14 stunning beauties from across India were short-listed for the third edition of Miss Diva. Winner of this pageant will represent India at the Miss Universe 2015 Pageant which will be held later this year. Like Last year former Miss Universe Lara Dutta will mentor the Miss Diva 2015 contestants. The finale of Miss Diva 2015 will take place on 15th October 2015 in Mumbai.The pageant will be presented in the form of reality show. Noyonita Lodh of Bangalore is the reigning Miss Diva 2014. Last year’s second runner-up Asha Bhat went on to win Miss Supranational 2014. This year Miss Diva Organization will select only the Miss Universe representative. In it’s three year’s of existence Miss Diva has produced two International Pageant winners. 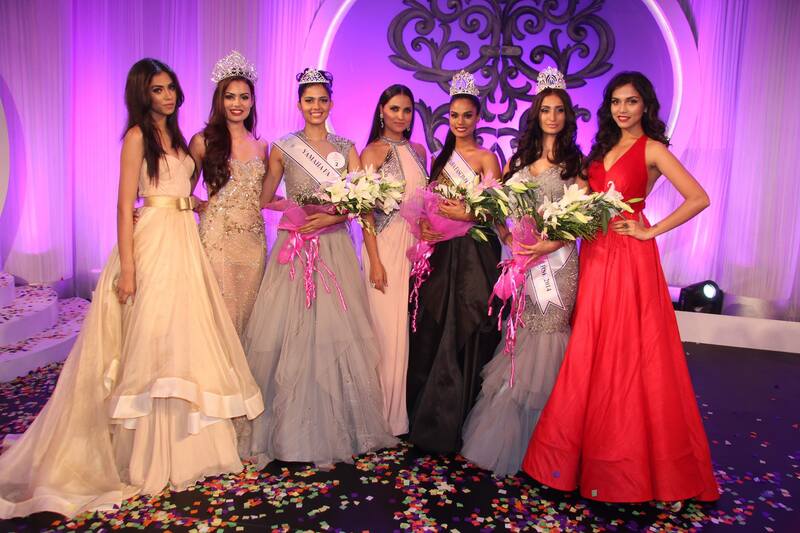 Srishti Rana won Miss Asia-Pacific World 2013 and Asha Bhat won Miss Supranational 2014. India debuted at Miss Universe in the year 1952 when Indrani Rehman from Tamil Nadu represented India. Yasmin Daji Miss India Universe 1966 was the First Indian to place at Miss Universe Pageant. She was crowned as Fourth Runner Up at Miss Universe 1966. India has produced two Miss Universe Winners Sushmita Sen Miss Universe 1994 and Lara Dutta Miss Universe 2000. India is one of the few countries that has a placement streak of more than a decade. Manpreet Brar Miss India Universe 1995 came close to winning the Miss Universe 1995 crown but she had to settle for the First runner-up crown. The reality show will be aired on Romedy now and finale will be aired on Fox Live. Winner of Miss Diva will receive a Yamaha Fascino Scooter, Rs. 5 lac cash and the crown. Gemfields is the official crown partner for the pageant. Hemali Soni from Mumbai won Campus Princess season 2 which helped her in advancing to the final Top 14. Simran Khandelwal was a contestant of Femina Miss India 2014 where she placed in Top 10. Urvashi Rautela and Aarushi Sharma joined as wild card entry later on. Photo Credit: Miss Diva Facebook Page, Campus Princess Facebook Page and Facebook Profiles of the Contestants. I am dying to see their intro videos….